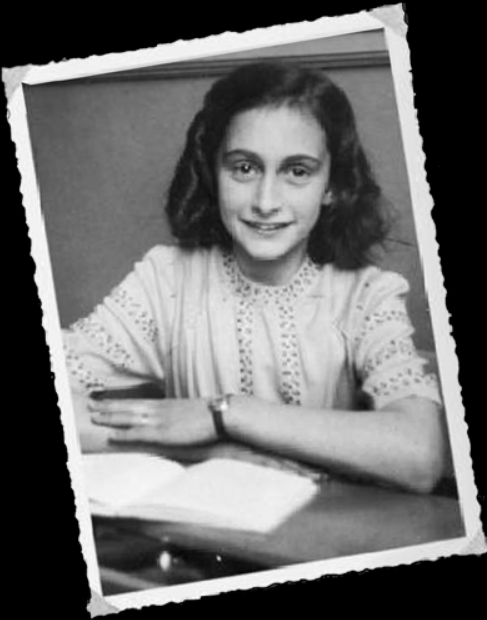 This entry was posted in Today's Quote and tagged Anne Frank. Bookmark the permalink. I read her diary when I was 14 and was totally touched by her and her story. Anne Frank’s quote is so beautiful and inspiring! In today’s context we must also start to improve ourselves.